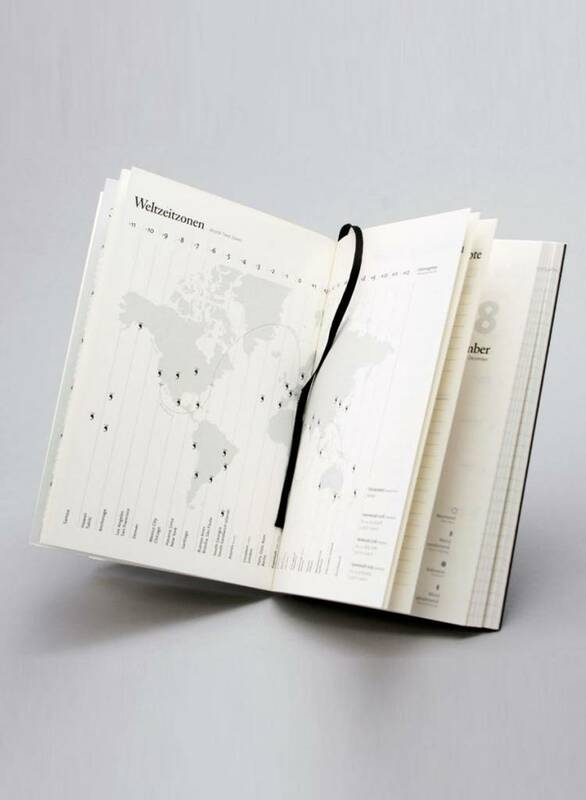 A design-conscious calendar for free spirits who want to be organized comes up with 15 brilliant new colors for 2018. 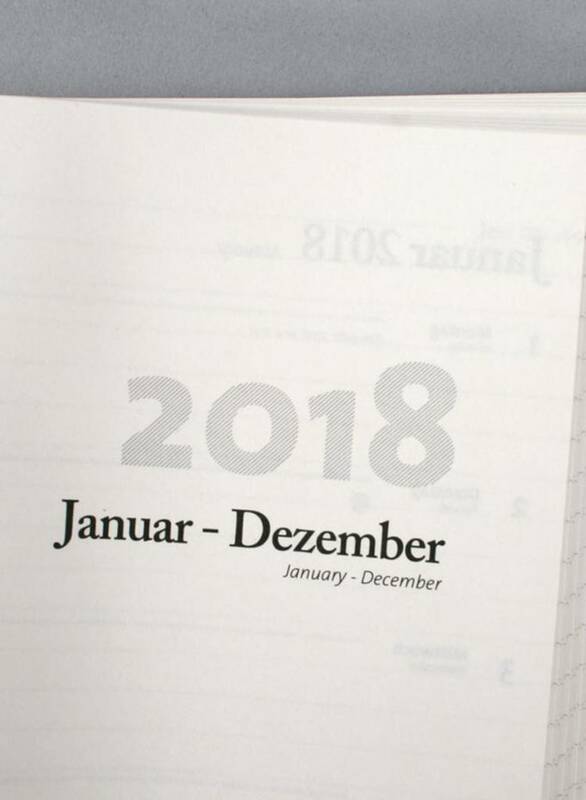 The week layout on two pages offers plenty of room to write and note: left of the calendar for dates, on the right of a whole side to free shapes. 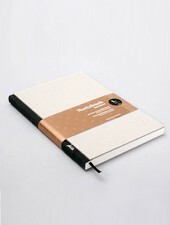 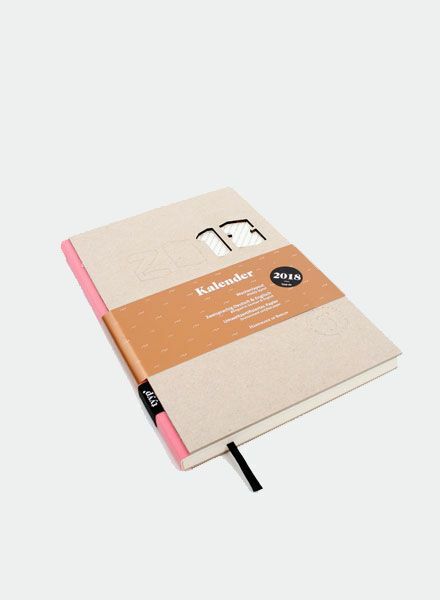 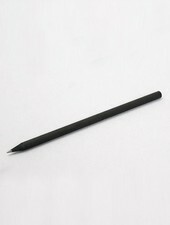 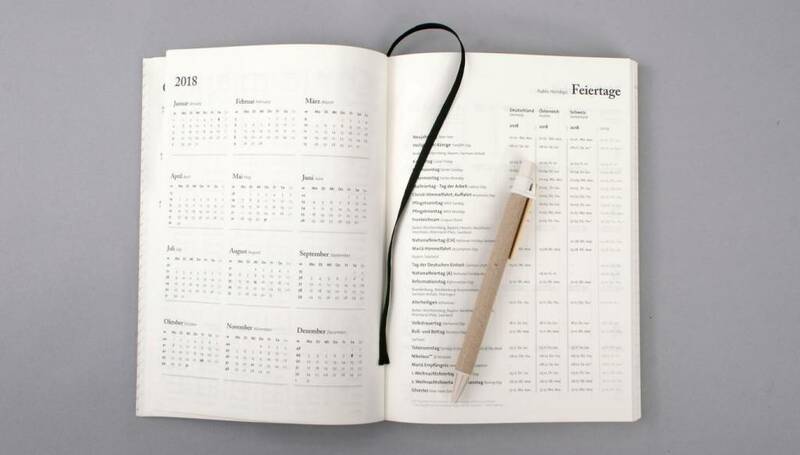 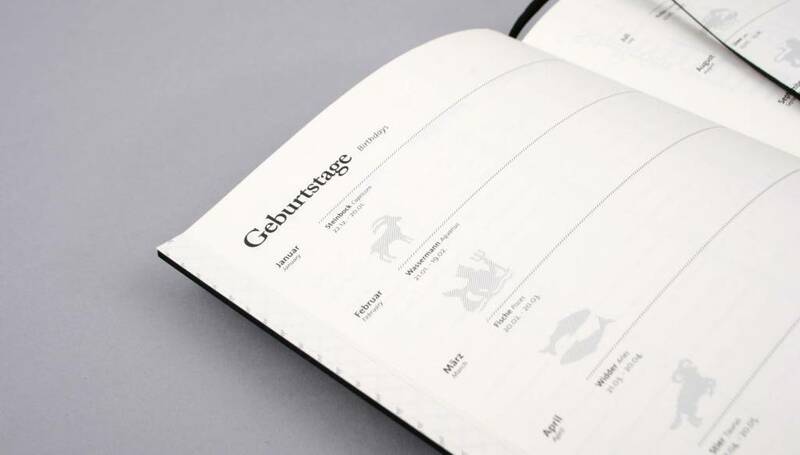 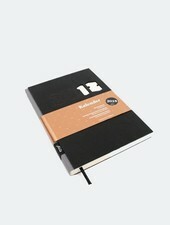 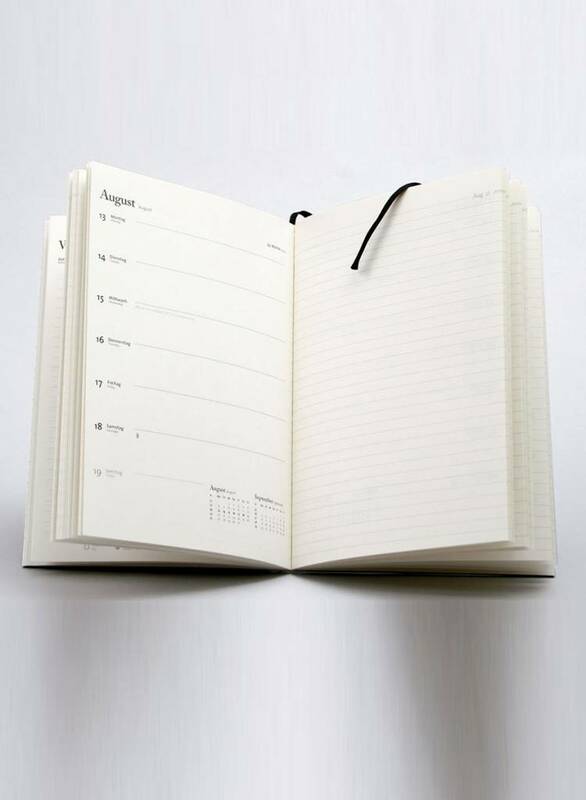 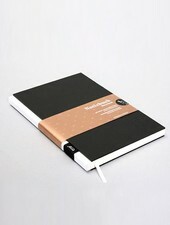 The planner is printed in silver and black colour with an engraved cardboard cover refined.